There’s something for everyone at Showcase this holiday season! This winter, Showcase Cinemas’ Event Cinema will bring beloved holiday films and world-class stage performances to the big screen. Event Cinema expands the movie-going experience beyond the latest blockbuster films to include a wide range of compelling and unique live and recorded entertainment. 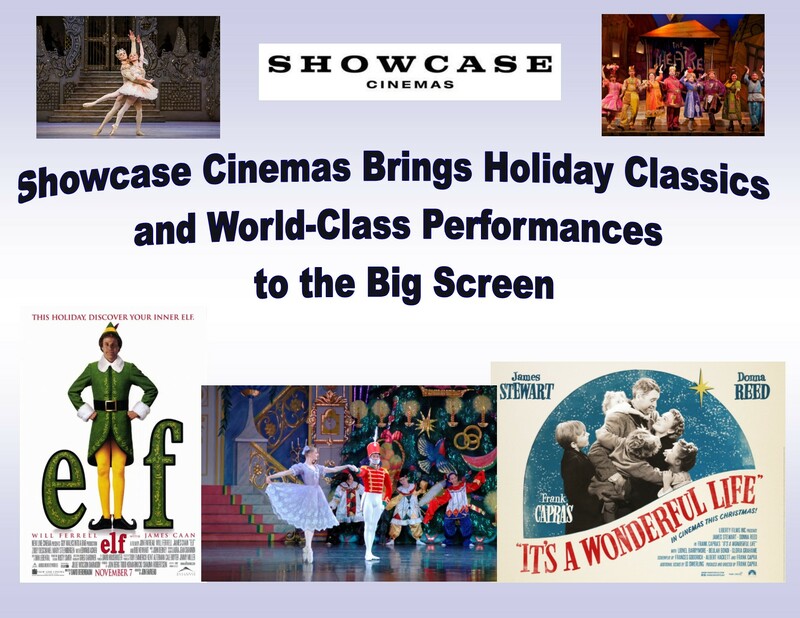 In December, classic holiday movies Elf and It’s A Wonderful Life will play for two nights only at select Showcase theatres. 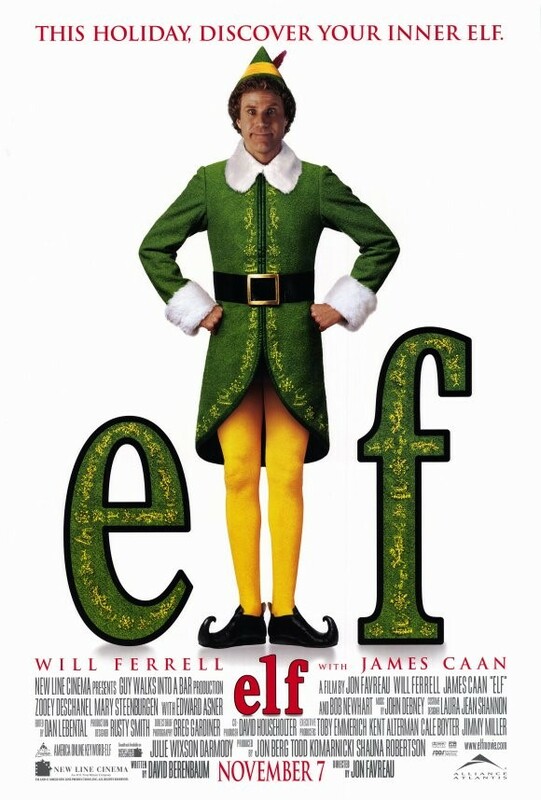 Since its release in 2003, Elf has become a festive family favorite, enchanting audiences young and old with Buddy the elf’s (played by Will Ferrell) frivolous charm. 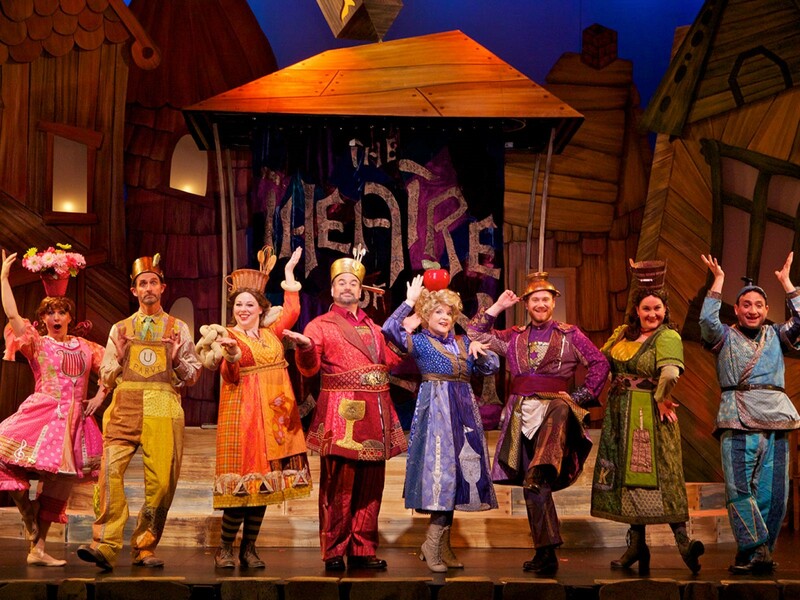 Elf will play at select theatres on December 9th and 11th. It’s a Wonderful Life (1946), considered one of the most critically acclaimed films ever made and a perennial holiday favorite, stars James Stewart as George Bailey, a frustrated businessman whose guardian angel, Clarence Odbody (Henry Travers), arrives on Christmas Eve to show him what life would be like if he never existed. 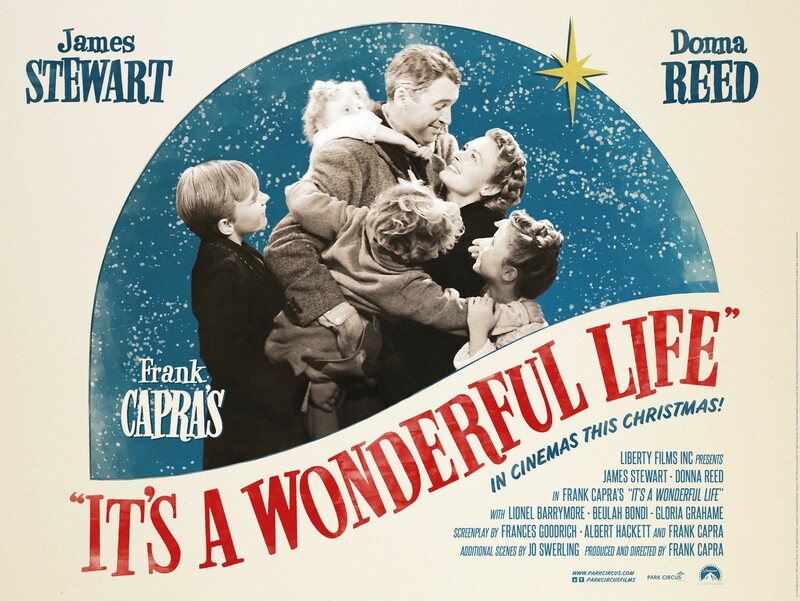 Nominated for five Academy Awards (including “Best Picture), It’s a Wonderful Life will return to select Showcase theatres on December 10th and 13th. 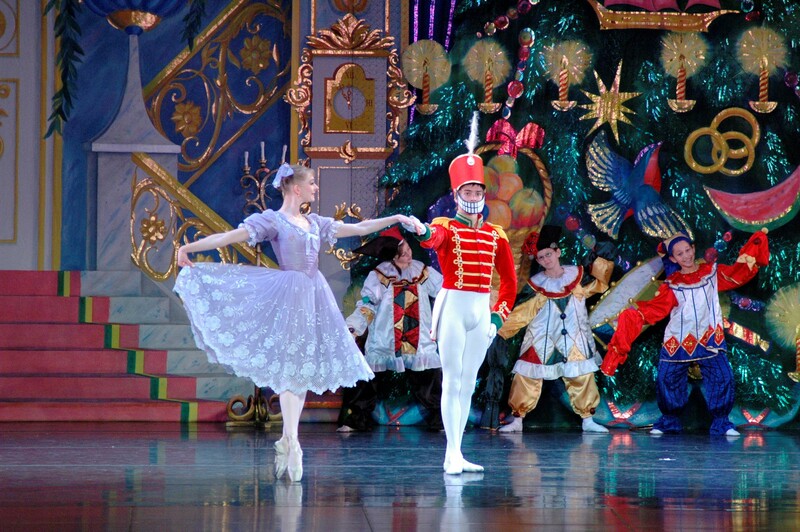 In addition to these treasured films, Showcase Cinemas will feature three adaptations of festive favorite, The Nutcracker! Bolshoi Ballet’s The Nutcracker, The MeshugaNutcracker!, a full length musical comedy celebrating Chanukah, and The Royal Ballet’s The Nutcracker, will show on December 17th, December 19th, and January 8th, respectively, at select theatres (see details below). Bring the whole family to ring in the holiday season while enjoying outstanding amenities like plush reclining chairs, quality concessions and the best in sight and sound! National Amusements, Inc., is a world leader in the motion picture exhibition industry operating more than 935 movie screens in the U.S., U.K., Argentina and Brazil.